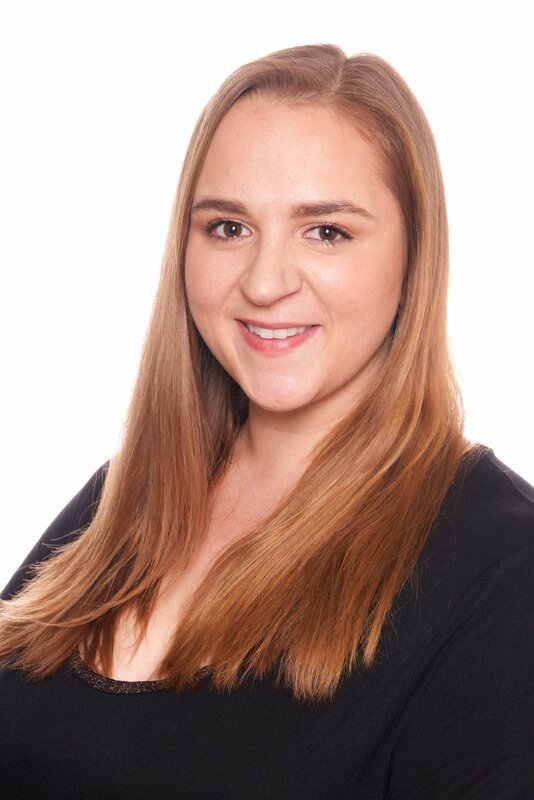 Tessa started her career studying cosmetology in high school, a formal education she took with her to the Gary Manuel Aveda Institute in 2007. 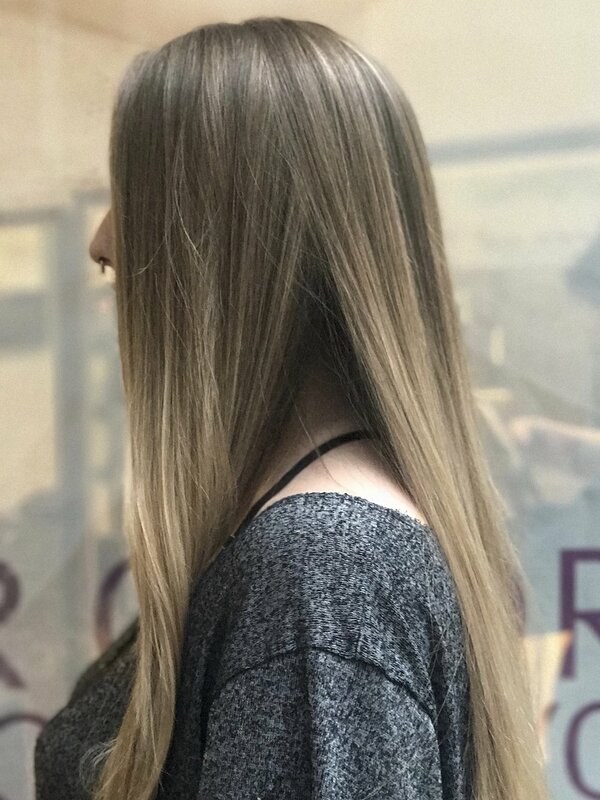 After becoming a licensed stylist, she continued with a year of advanced education under the instruction of Graham Breakwell, whose emphasis of precision cutting continues to influence her work today. Alongside her decade of knowledge and expertise, every service begins with an in-depth consultation that integrates a clients personal aesthetic and lifestyle into every design decision. 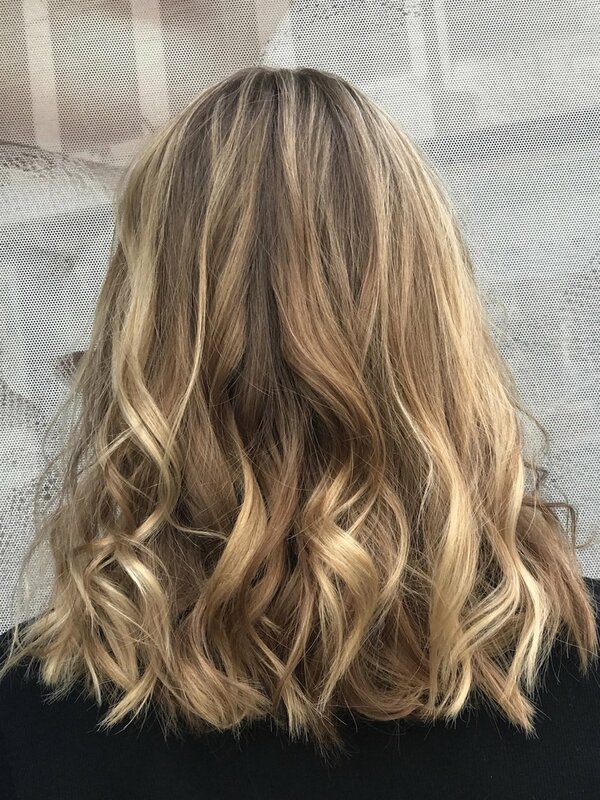 Tessa's specialization in color, in addition to her precision cutting techniques, have aided her in defining contemporary styles designed to enhance her guest’s natural beauty. Born and raised in the Pacific Northwest, Tessa has developed a love for our scenery. She is able to experience the beauty this region offers on her daily ferry commute. She stays informed on events and festivals in the area to share with her guests. Favorite Aveda product: Men's Grooming Clay. She loves the control it offers along with a natural matte finish.